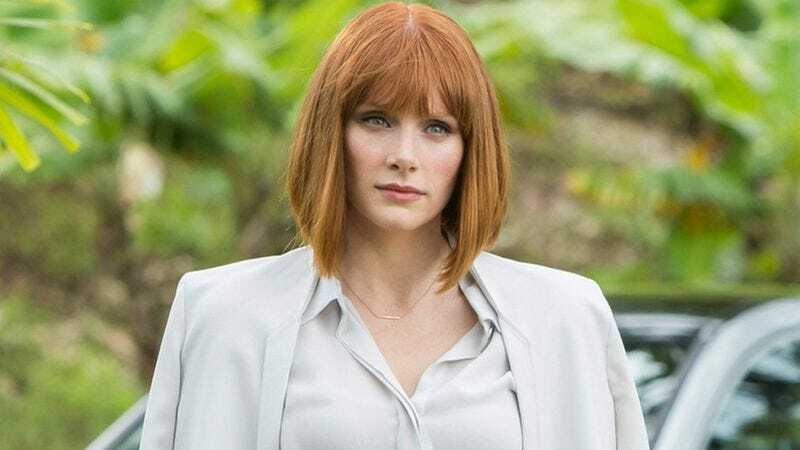 Presumably, Trevorrow’s intention was to reassure fans that Howard’s character Claire will no longer live in danger of snapping a heel—or her ankle, for that matter—every time a dinosaur comes charging out of the underbrush in Jurassic World 2. (Howard said something to similar effect last year, but apparently it needed to be reiterated, because bad-shoe rumors find a way.) Of course, Trevorrow’s not actually directing Jurassic World 2, which is currently set for a 2018 release date. The Orphanage’s J.A. Bayona will be taking over the franchise’s filming and footwear-selection duties, while Trevorrow moves on to Star Wars: Episode IX.